It's hard for Unger to talk about their time together because 19-year-old Schoep is nearing the end of his long, happy life. Hudson's picture captured this moment perfectly and her snap shot, viewed three million times, comes down to one word...love. 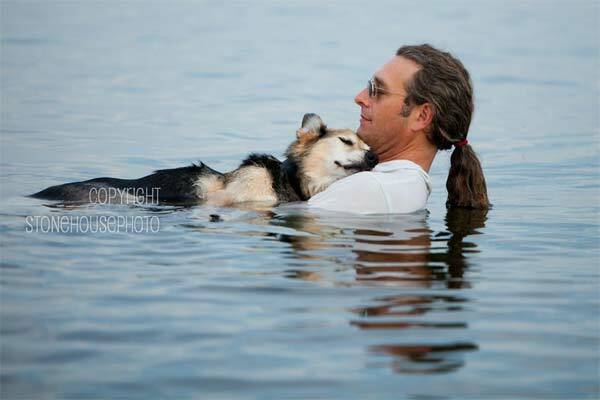 "They are two amazing beings and if you can take anything from this photo, take the love from it and pass it one to other people," said Hudson. "You give love and that love will return ten fold, that's what I want people to get from this photograph," said Unger.